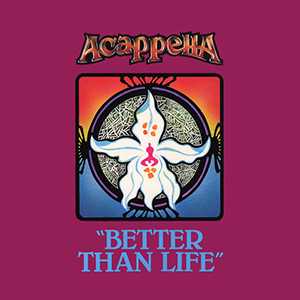 Better Than Life is the last of the Acappella albums featuring Keith Lancaster as lead vocalist. This album has some really tasty stuff on it. The album was later re-released, in part, under the title Acappella Gold. DG019-08 -- Better Than Life -- 8 What Was I Supposed To Be?